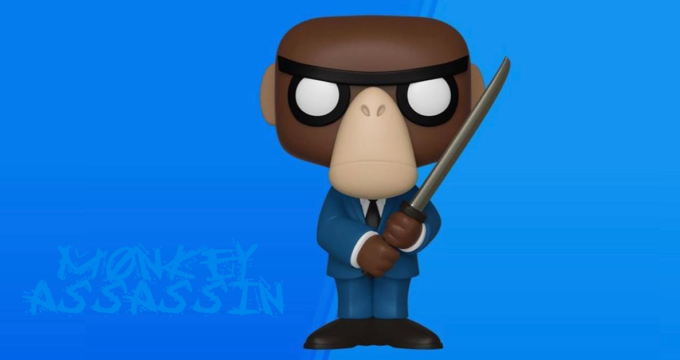 New: Monkey Assassin from Paper + Plastick x Funko! 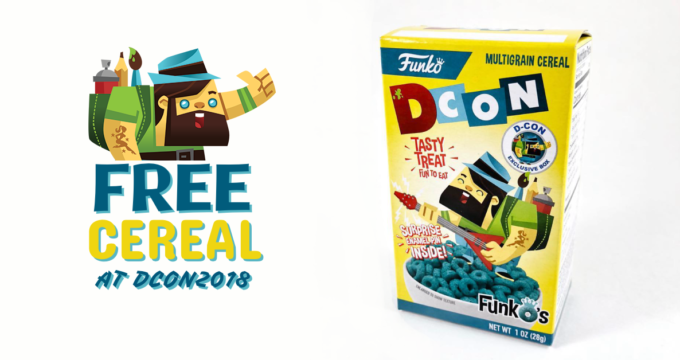 Free Funko Cereal at DesignerCon 2018! 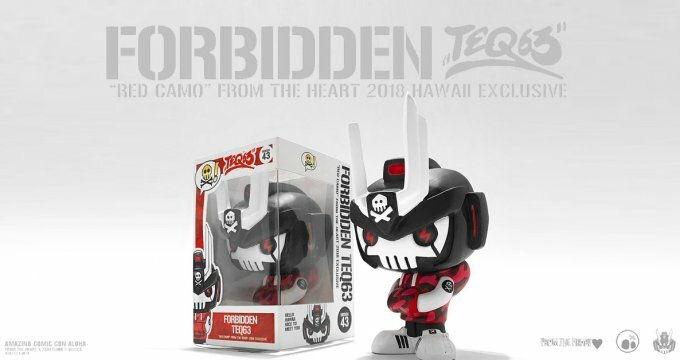 Funko & Medicom Toy team up for DesignerCon 2018! 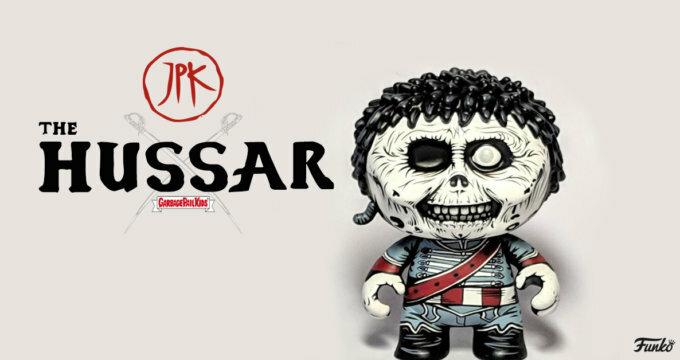 Top 10 2015 Posts on The Toy Chronicle! 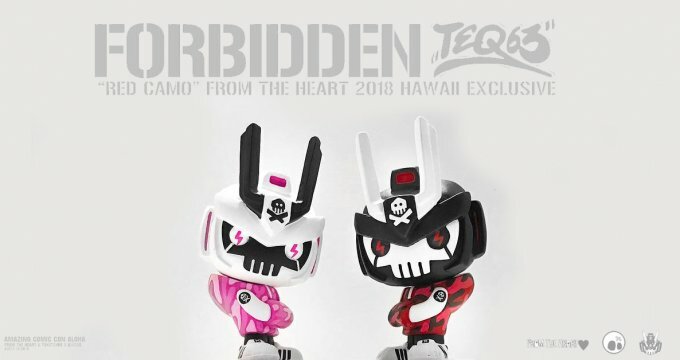 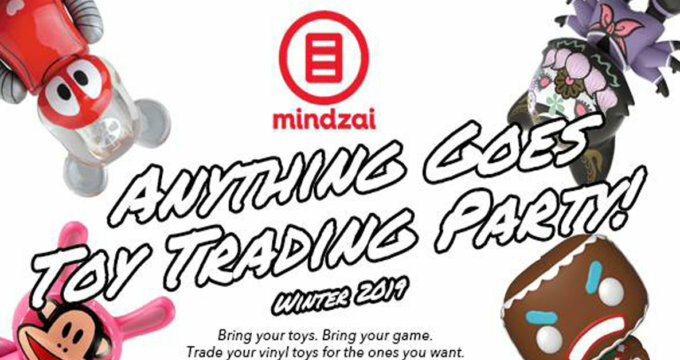 Vinyl Idolz By Vinyl Sugar x Funko Euro release dates!